Railway industry is also a main market for us to export closed die forging parts. 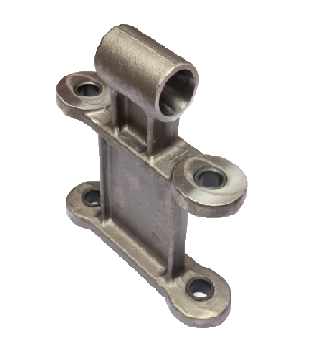 We can manufacture forged safety critical components or assemblies for railway coupling, braking and suspension systems, and have the production capability to provide closed die forging and machining parts to meet all kinds of demands of railway parts. We pride ourselves on our ability to meet the challenges of fast response, high quality and low cost solutions that our customers need. Pls send us the RFQs of railway forgings once you are interested. We will offer you our best prices for checking first.